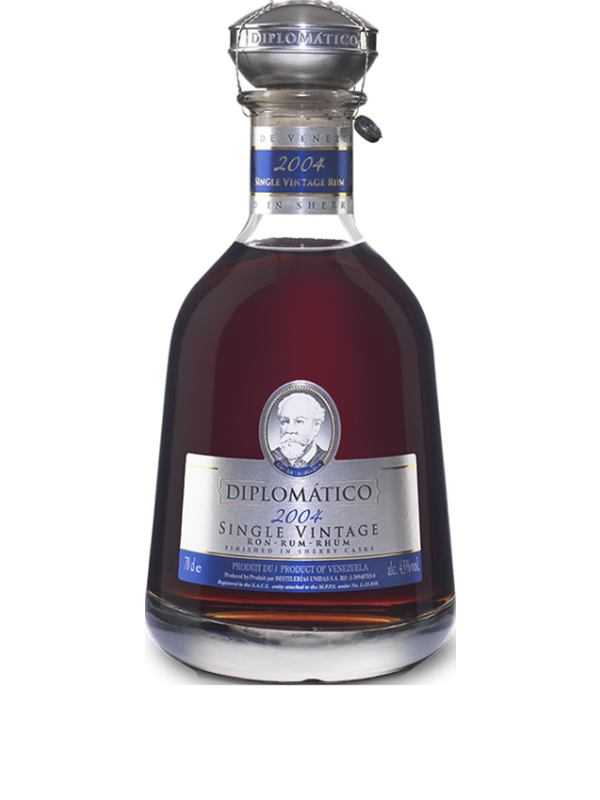 Have you found an online vendor selling Diplomatico 2004 Single Vintage? I have a hard time comparing the Single Vintage 2002 with the new 2004, but perhaps the new one is slightly better, but they are both amazing rums. Probably the smoothest rum I’ve ever had. I like a Rum Old Fashioned and this was a dream with the diplimatico. Lovely deep flavours and you can definitely taste the sherry cask. My only negative comment is that the taste didn’t last long on the tongue, which was a disappointment because it tasted soo good! Excellent in every way, aroma, taste finish. 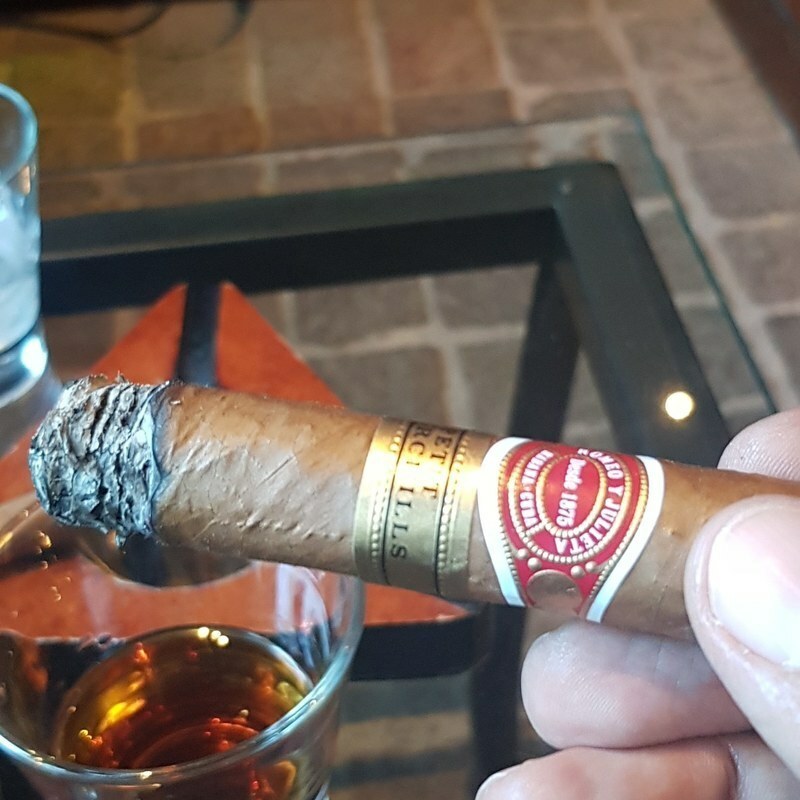 Great pairing for a Cigar. This rum comes in a beautiful bottle, very elegant and luxurious. I would say the product inside the bottle is just as splendid. Aroma is somewhat sweet, vanilla, honey, dried fruit, spices, perhaps a hint of wood. Those flavours fully develop in the taste, however the rum strikes almost a perfect balance between sweetness and spiciness, it doesn't lack depth and complexity, although the product isn't reminiscent of really old rums, which isn't that much of a problem as the aging this has gone through was just enough in this case. I mean... I originally was going to give it a 9 out of 10, but apart from the price/availability, I do not see any negatives. Very smooth, truly fantastic. Vanilla, honey caramel flavor. Less sherry than 2002 version, more cognac like. I like the 2002 version slightly more, nevertheless a good drink. The rich toffee, honey, caramel, vanilla flavour and a spice aftertaste that remind me of a childhood hard candy. Smooth, almost soothing. This is a lovely warm rum that should be enjoyed straight at room temperature or with a small block of ice when it's cold and Christmasey outside. In direct comparison with Ambassador, you can really feel the difference. Single Vintage 2004 has his own "character" - darker with wood tones, while Ambassador is more balanced "blend" :-) I just hope, I will have chance to direct compare with 2002 (or even with 2001). 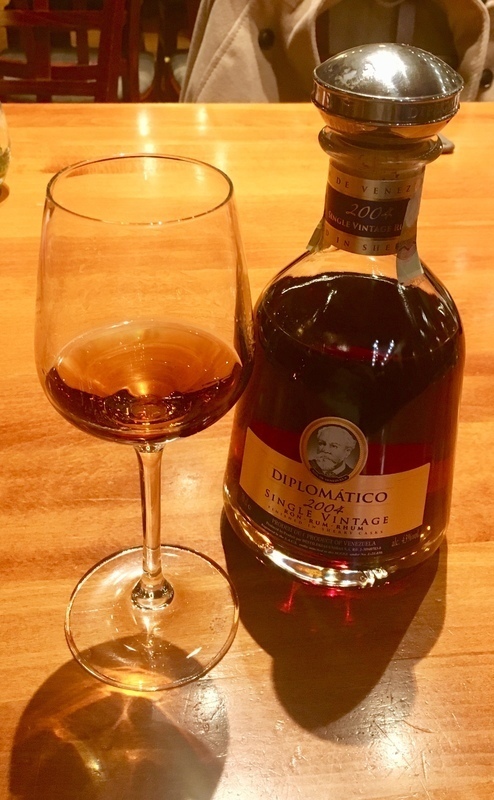 Diplomatico är ett av favoritmärkena för mig och många rom fantaster runt om i världen och speciellt i Sverige. Jag själv har lyckats smaka på många av deras sortiment och just single vintage sortimentet var min första upplevelse 2002, sedan har jag lyckats få tag i sample av 2000 och äger själv en 2004. 2002 var helt okej, en aningen för spritig/fatig. Men 2000 är brutalt god. 2004 känns närmare 2000 än 2002. Den bjuder på en söt fusion av vanilj, sherry och komplex smak av fat och torkad frukt i en hyfsat mjuk smak men inte lika mjuk som 2000. I tasted the 2000 and 2001 and 2002 and have to say the 2004 is better than 2002 and 2001. It doesnt reach the 2000 but nothing does so its very good. Nice sweet smell and woody harelson like wood. Sweet taste which gets a little spicy in the end. I love it and bought 10 bottles.